This 20 day itinerary provides the opportunity to take in the highlights of Iran but minimize unnecessarily long rides. You will have the opportunity to learn about Iranian culture & history with the guided tours included in Tehran, Isfahan, Yazd, and Shiraz, during the rest days. Motorcycles will all be brand new 2016 model versions. BMW’s come with a top case. We will also have our own support vehicle throughout the tour. 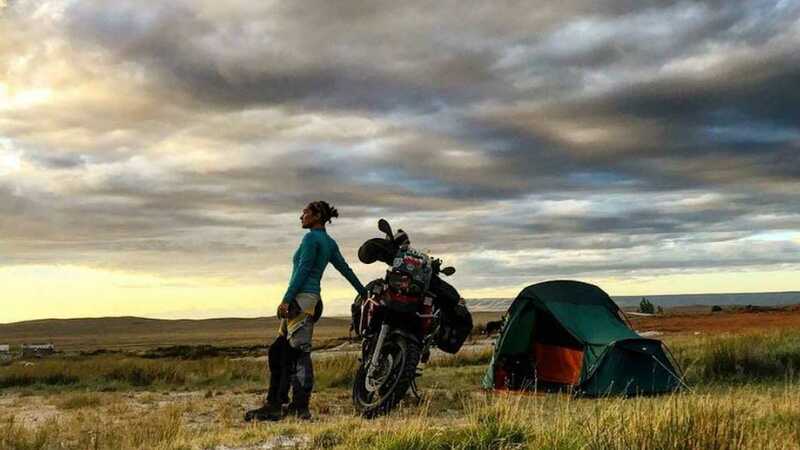 You will enter Iran via the border with Turkey in North West Iran and head for the city of Tabriz, then ride all the way to Southern Iran to the city of Shiraz to visit Persepolis. If you wish to make the tour shorter, it is possible but it will mean eliminating some rest days. Day 2: Fly to Van in Eastern Turkey & pick-up motorcycles. Enjoy an orientation ride around Van and visit the 1,000 year old Armenian church on Akdamar Island. Overnight in Van. Day 14: Ride to Shiraz (440 km). Overnight in Shiraz. 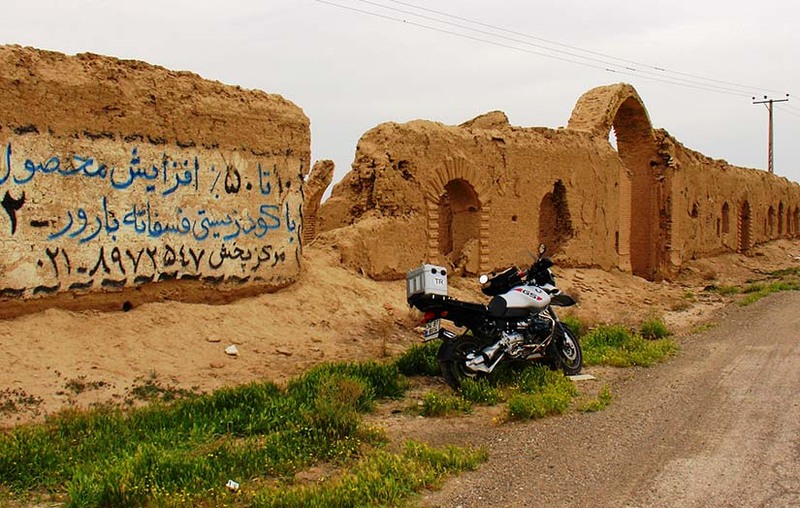 Day 15: Ride from Shiraz to Persepolis (120 km). Overnight in Shiraz. 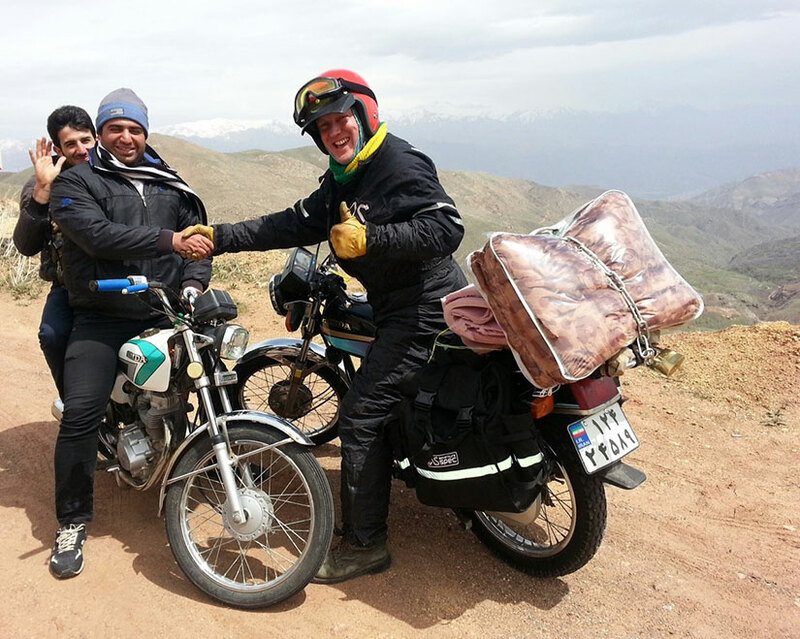 Day 16: Motorcycles will be loaded on a truck to be shipped to Tabriz. Group flies to Tabriz. Overnight in Tabriz. Day 19: Fly back to Istanbul. Farewell Dinner in Istanbul. Support vehicle throughout the tour, carrying luggage and spare parts, tools, etc. 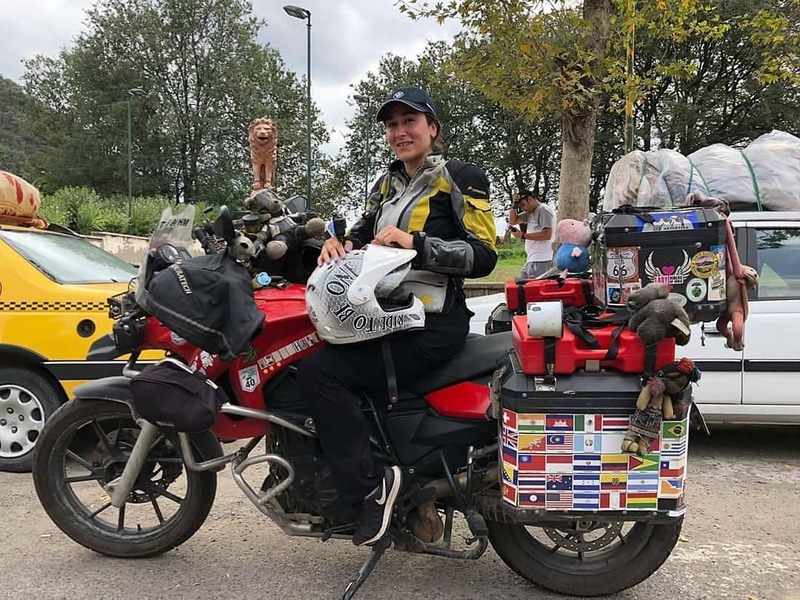 We will avoid a 3 day round trip from Istanbul to Van and back by trucking the motorcycles. Riding back to Turkish border would add another 4 long day , so we send the bikes on a truck and fly internally in Iran. We only include liability insurance as collision coverage in Iran is not available. Therefore the riders will be responsible for all damages to the motorcycle. There is an amazing amount of paperwork (Carnet de Passage, power of attorney, translations of all paperwork into Persian, etc.) required to enter rental motorcycles into Iran and we will complete this on your behalf, although we need a great deal of time for this. In the event of a breakdown or an accident, we will load the motorcycle on the van and the rider will ride in the support vehicle.